As a family owned business, We have had the privilege of providing great repairs and maintenance for Fairfield Connecticut for a long time and if anyone is from around here they will have definitely heard of our company. ​We always try our best to make our way to you quickly so that any issues your appliance may be facing are resolved in a timely manner. That is why we are happy to bring same day service to you. Dishes and laundry do not take a break on being created just because your appliance is down. DO YOU REPAIR ALL APPLIANCES? We take care of large appliances consistently with great care. There are many of our clients in Fairfield that use refrigerators that are built-in to cabinets and so we are fluent in making these repairs. Our team also provides many appliance repairs throughout the area. If you have a very large appliance that you need repaired, be sure to give us a call and we can put you at ease and let you know for sure that we can fix it. DO YOU REPAIR AIR CONDITIONERS? Our team does not service any HVAC units or do any AC repairs. Same goes for plumbing. 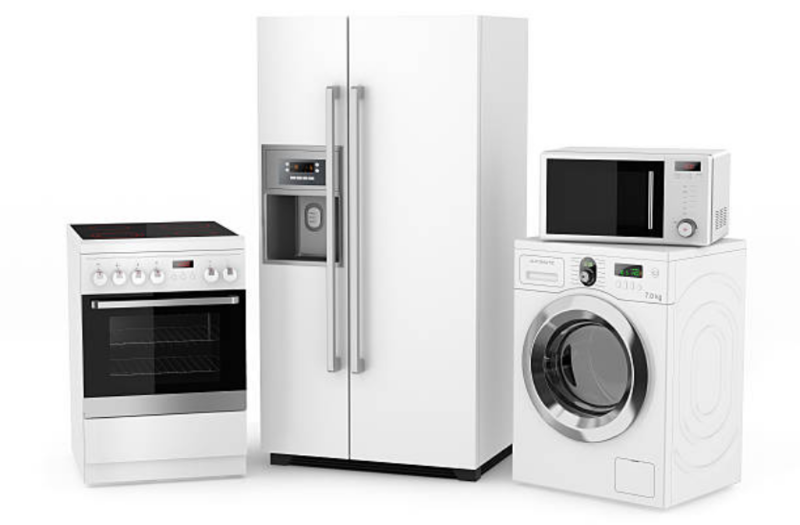 Though you can get any large or small appliance repair from our experienced technicians. No reason for you to feel like you need to load you machine into a 4 x 4 and bring it to an appliance repair. Instead our technicians come to you in order to repair your appliance right in where it already sits. Our techs arrive for every single job with a fully stocked truck that has appliance parts for repairing pretty much anything on the first trip. Our technicians and repair pros are available for you to give them a ring with any potential problem your home appliance may experience. Never think twice about giving us call at any time. Appliances like fridges, dishwashers, and dryers, never seem to break at a good time, isn’t that weird? 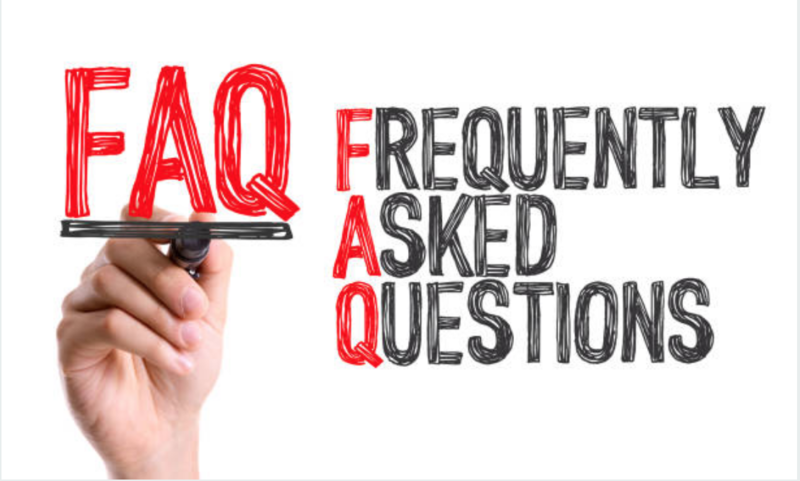 If you do not have the ability to call, you can message us on our contact form and we will respond quickly. HOW FAST DO YOU ARRIVE? After you contact us and our team has time to process your appliance problem, our team will let you know an approximation of the time we will most likely be able to arrive. Most of the time we are able to make it out that same day if you want us to do so, and we provide 2-4 hour service windows to let you know when we are coming. We will forever provide you with a 100% satisfaction guarantee on our repairs and maintenance. You can be confident that you are getting the absolute best repair on any of your appliances.